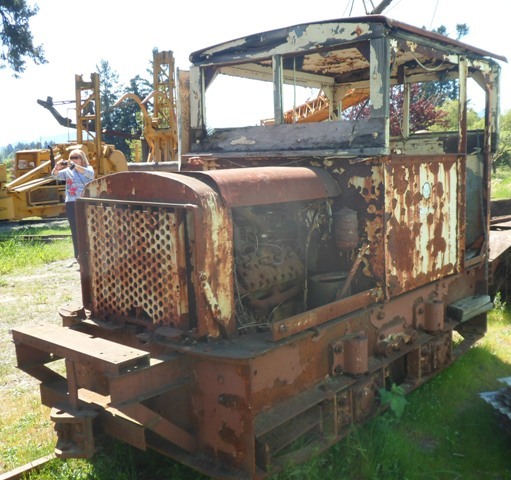 While on a visit to Vancouver Island last week I took time to visit the forestry museum. (It has a 3 foot gauge Shay as Gate Sentinel!) I hope these few pics are of use to some? I will post some more over the next week or so if there's any interest? What is the other vehicle behind the Davenport? 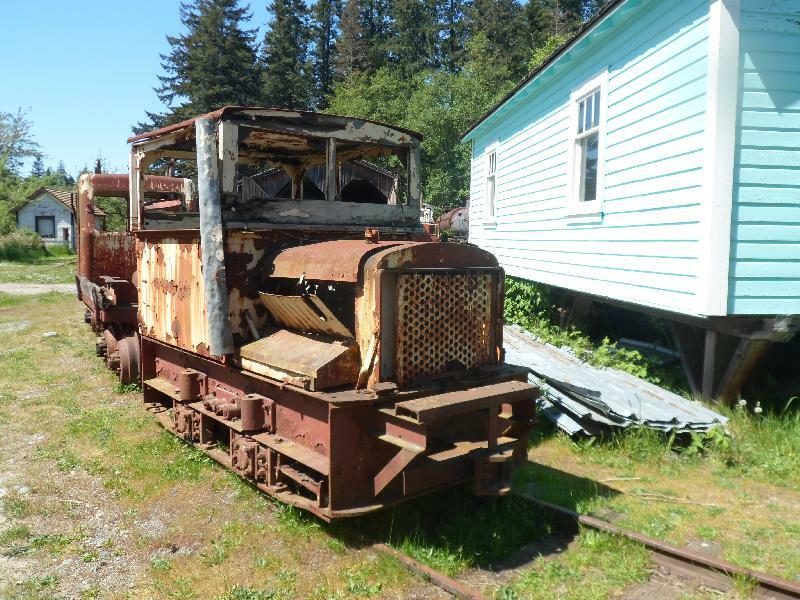 Built around 1940 by Westminster Iron Works and the British Columbia Electric Railway shops. It was used on the BCER's Jordan River Hydroelectric Dam railway, which ran parallel to the wooden flume that brought water from the dam to the power station, about 10 km. An interesting hike, as much of the flume and some of the line was abandoned in place. The Shay locomotive "guarding the gates", by the way, is standard gauge, not narrow gauge. 42t Class B Shay CN 2475, built 1911 for Bloedel, Stewart & Welch as their #1. 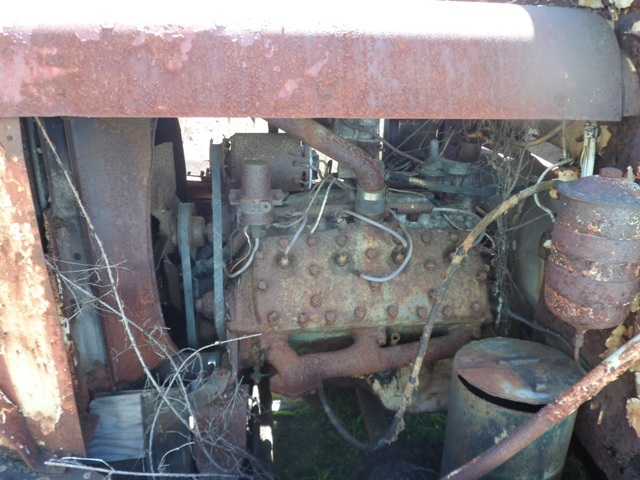 There is an operating 25-ton Class B 36" gauge Shay on the property, but it is usually only in steam for special events during the summer. 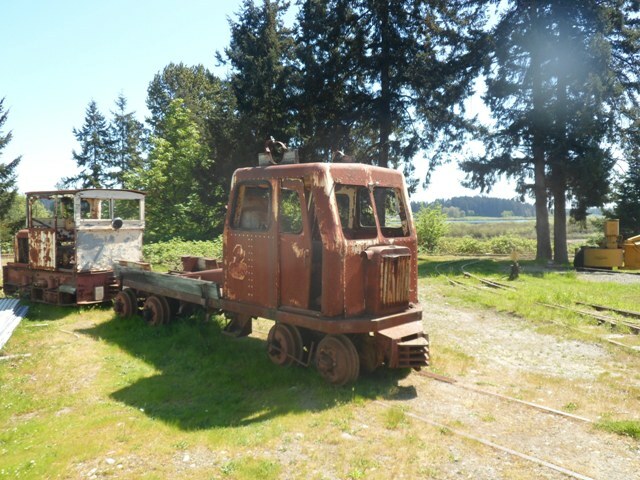 They also have two 0-4-0ST Vulcans from a mine and an 8-wheel crew speeder which was also built by the BCER and WIW for the Jordan River line. 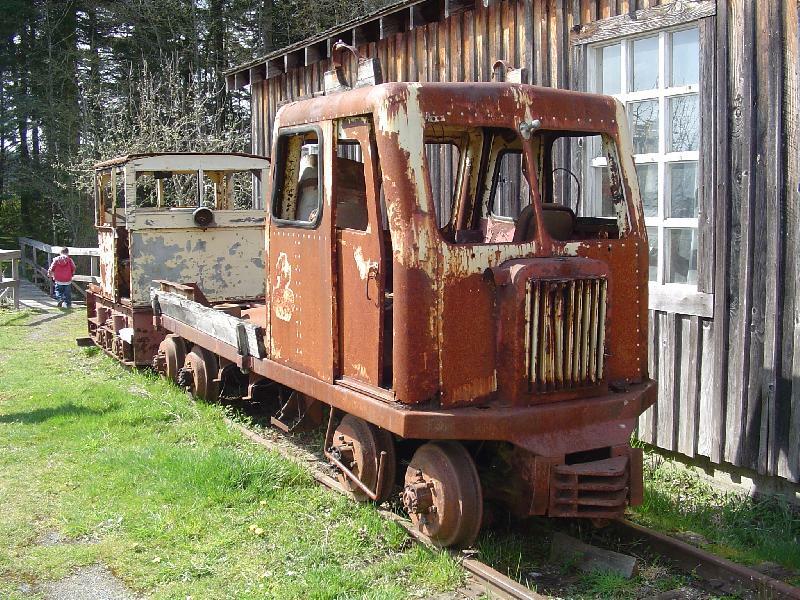 There are also 15 or so other narrow and standard gauge locomotives or speeders that are plinthed or in storage. The museum is about an hour's drive from me, so I have photos and can take more if people want them. 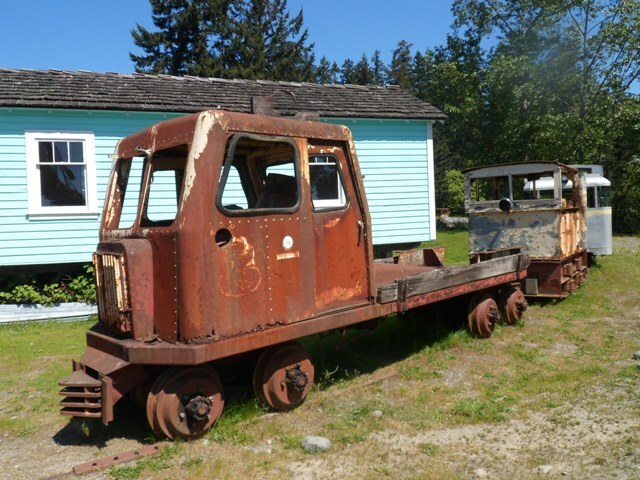 love the rail-lorry, would nicely fit on one of my Underground Ernie chassis.